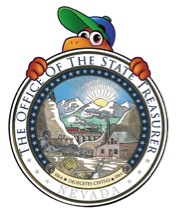 The Nevada State Treasurer’s Office is giving away three college savings accounts with an initial deposit of $529 to celebrate College Savings Month. The deadline to enter the sweepstakes is midnight on September 30, 2017, after which three winners will be selected from a random drawing. Enter to win at ssga.upromise529.com/giveaway.